Our road trip finally over we arrived at the Lodge. With huge anticipation we drove up the last few meters of the road up to the lodge and paradise beckoned. Perched high up overlooking the desert plain the lodge has been beautifully integrated into the surrounding environment. The lodge is located in the Namib Desert situated in the southern part of Namibia. From the lodge the wide expansiveness of the desert stretches out for miles, with the rugged terrain of mountains in the distance. The heat of the day was still intense and as we walked into the coolness and serenity of the lodge we immediately felt the stress of modern day living ebb away. The view was breathless with the vast array of colors that jumped out at you; it was a feast for the eyes. The lodge wraps and winds it way with wide open expansive areas that allows guests to experience the beauty of the environment while enjoying the luxury of the lodge. The Lodge can accommodate a maximum of 20 guests in ten suites. It is small and intimate with every aspect of your comfort and care catered for. The suites are strategically located along the ridge with magnificent views and vista’s that sweep across the wide desert plains reaching to the burnt orange hues of the dunes in the distance and surrounding mountains. The suites are spacious and private with large en-suite bathroom facilities. There is both an internal and external shower. All suites are fully air conditioned allowing you to escape the intense heat of the day into the cool calm serenity of the room. As night beckons and when you drift off in the king size luxurious bed, gazing up the night sky floods through the roof top sky light star gazing glass. Children are allowed at the lodge throughout the year. Sitting at the lodge in the early morning light you are transported away as you taste the array of cold and hot offerings to enjoy. Lunches are light and airy as you escape the heat of the midday sun. As we sat quietly sipping something long and cool we found ourselves surrounded by many small twittering birds hope for a scrap to fall from the table. Dinners at the lodge take on a whole new meaning. Sitting out under the stars surrounded by lanterns providing soft light takes the word enchantment to a whole new level. The food is five star world-class and caters for all tastes. Following the conclusion of a late afternoon early evening sunset drive, we were surprised with a dune dinner out in the desert after an evening drive. The heat of the day gave away to the coolness of the night and the perfect setting presented itself with lanterns flickering in the night and the beauty of the night sky twinkled down above us. World class food, wine and service were enjoyed with the surrounding stillness of the desert. A lasting memory that will remain etched in memories forever. The food takes on a whole new flavor and taste when eating outside. The magic never stops while on the sun set drive, after seeing and experiencing many unexpected sightings we relaxed next to the Landover while enjoying a refreshing drink and snack. The sun started to sink slowly past the horizon with the hues of red, yellow and orange enveloping the night sky. The Namib Desert offers you a unique perspective to see and experience wildlife that you would not find in other ecosystems. Century old paths are trodden daily by the Gemsbok (or as it’s known as the Oryx), to find the sources of water. They never venture out of these long paths that guide them through the desert. Imagine our surprise at the range of life we had the unique opportunity to experience. From the rare and shy Cape Fox, the black back Jackal, and the bat eared fox. 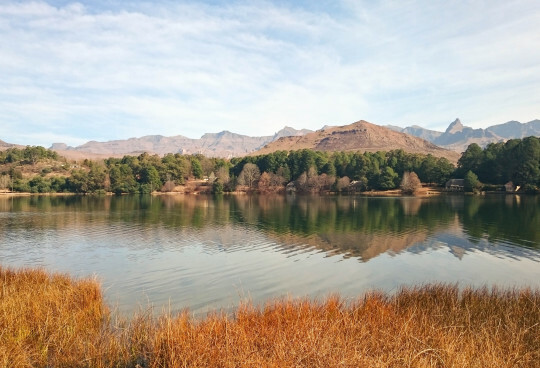 Other wildlife includes the mountain zebra, Burchells zebra, springbok, ostrich and leopard and many small animals and wide variety of birdlife. 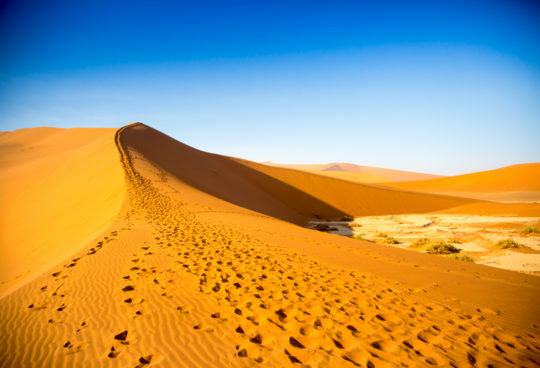 The Namib Desert is one of the world’s oldest deserts in the world dating back over 43 million years. It is home to a myriad of different creatures all who over time have adapted to survive and flourish in the desert. The desert offers many surprises none so captivating as the so called ‘fairy circles’ that extend throughout the region. They consist of perfectly shaped concentric circles formed by tuffs of grass, inside the circle there is no growth of any kind. The size and dimension vary substantially and new ones form regularly while existing ones disappear. On average the circles measure between 2 to 12 meters in diameter. Much has and is written on this phenomenon but the answer for their existence still evades scientists. Many theories abound from the more elaborate being UFO’s to the more sober being as a result of termites, gasses etc. To date scientists remain baffled and continue to undertake studies. They are very unique and like so many special aspects of this unique region add to the wonder and amazement of the area. We were very fortunate to experience a hot air balloon trip. With our early start of a wakeup call at 5.00 am we walked up to the lodge reception for a quick cup of coffee as we climbed into our vehicle to take us to the site from where the balloon departs. We rode for about half an hour still in the dark as the early rays of the sun just started to appear. Upon our arrival at the launch site the excitement was palpable in the air as we watched with anticipation the hot air balloons starting to rise off the ground. A blast of fire lit up the early dawn sky as the hot air filled the multi coloured balloons. We received our instructions from our pilots and climb into the baskets of the balloons. The rays from the early sunrise started to appear above the horizon. One minute the basket was on the ground and the next after a few sharp blasts the balloon started to lift and we gazed down in amazement. The direction and speed of the balloon is solely determined by the wind speed, directions and different drafts at various heights. Whilst you are in the basket there is no sensation of a feeling of movement, as the balloon moves with the wind stream is almost like you are standing still drifting over the moving sands of the desert. As far as the eye can see the Namib stretches out before you in all directions, with the glow of the sands that have seen many generations before you, it a very special experience. You become one with the environment. The skill of the pilot gently lands the basket on the road to ensure that little impact is felt by the desert sands. A champagne breakfast in the middle of the desert ends of an absolutely incredible morning. Our next day also began early when our air-condition Landover collected us from the lodge for a day trip to the Sossusvlei reserve. Driving along the road to through the gate of the reserve en route to the Dunes we glanced up into the early dawn yellow light sky to see the balloons drifting up reminiscent of our previous day’s trip. Soon we had sight of the dunes as they rose up with a myriad of hues as the early morning light touched the sands. From Dune number 1 as we drove each left us with delight and awe as each one displayed its own character. Dune ‘54’ the infamous dune that most folk want to climb passed by as we made our way through to the largest of all the dunes fondly known as ‘big daddy’. As the sun rose higher in the sky, the colours of the sand changed before our eyes. Parking our vehicle in the parking area we made our way to start climbing only the foot of big daddy. To climb the entire dune you need lots of time, stamina and energy. Running down the side of the foot of big daddy takes you towards “Dead Vlei” a unique and very special experience. Dead Vlei is a clay pan littered by dark, dead camel thorn trees contrasted against the white pan floor. The pan was formed many years ago when the Tsauchab River flooded the area which allowed the camel trees to grow. After a period of time the climate changed and the sand dunes encroached on the pan, blocking the river from reaching the area and the trees died. The trees are estimated to be approximately 900 years old; however they have not decomposed due to the dry climate. Eating lunch under the shade of the trees as the intense heat of the day started to make its impact felt one was left with a feeling of calmness and joy having experienced a very special place. 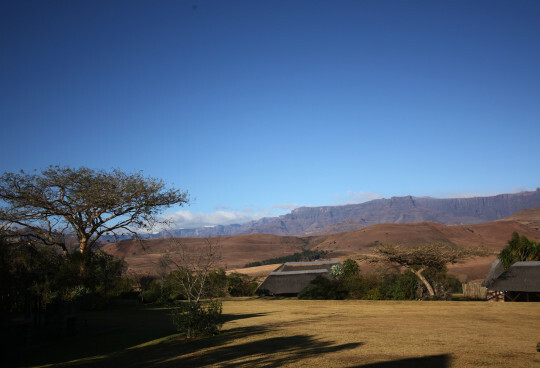 The lodge is situated in a very special area which has been designated an international black sky reserve. Observing the night sky is a unique and special experience added to this is the resident astronomer at the lodge. Sitting in the observatory watching the stars, galaxies and nebula through the telescope is a unique and special moment. For the more adventurous quad biking is available to experience the freedom of the wind through your hair, the sun on your back as you ride through and around the dunes nearby the lodge. There were unique moment, special memories and moments that will remain etched with us forever. We have barely touched on all the poignant parts of the trip suffice to say that we will return.